Karis’ Cause: Help Take The STING Out Of Cancer! 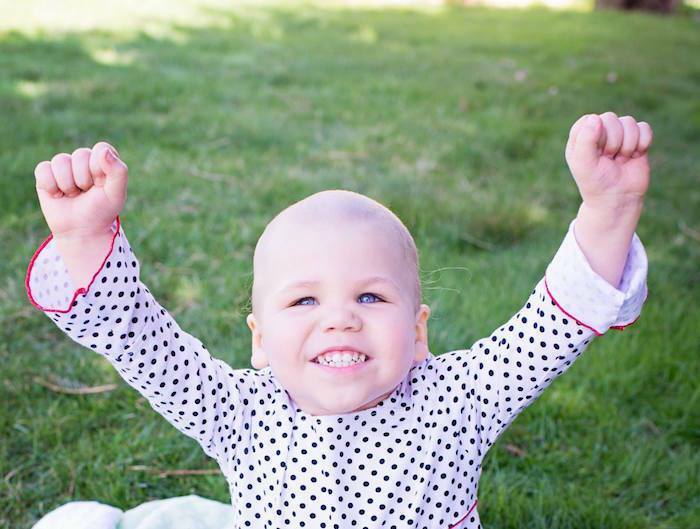 The American Childhood Cancer Organization (ACCO) is so very pleased to introduce Karis’ Cause, a Founding Hope partner in the fight for a cure for childhood cancer and an organization dedicated to making the lives of children with cancer better by providing assistance and a sense of relief to families whose lives have been changed forever by childhood cancer. Watch this great video to learn more about Karis! Karis was diagnosed with Acute Lymphoblastic Leukemia in September 2014, and during her long stay at Nationwide Children’s Hospital (NCH), Karis and her family realized that they could not have navigated the shock of such a terrible diagnosis, the difficult world of childhood cancer, and the long days and nights in the hospital without the help, assistance, and support of family and friends. Because they didn’t have to go through it alone, they have dedicated themselves and their organization to ensure that other families touched by childhood cancer get the same love, assistance, and support that they received. They hope that you will join them in taking the STING out of childhood cancer with your help and support as well! Karis’ Cause is dedicated to providing support and assistance to families facing a childhood cancer diagnosis and undergoing treatment on the 12th floor at Nationwide Children’s Hospital. The 12th floor at NCH houses the Hematology, Oncology and Blood and Marrow Transplant (BMT) centers, responsible for treating patients with the rarest cancers and blood disorders, and the location of Karis’ recent treatment for ALL. Currently, Karis’ Cause hopes you will support the Art Therapy Program on the 12th floor by donating art supplies to be used by children enduring a long, often boring, frequently uncomfortable stay in the hospital during their treatment. Karis’ Cause has a very simple, very important mission: to provide assistance and relief to families impacted by childhood cancer. 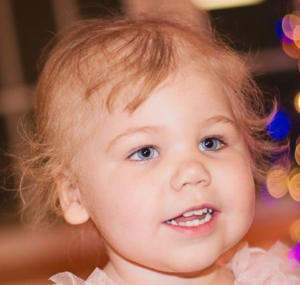 If you would like to help support Karis’ Cause, assist in their critical mission, and make a difference in the life of a family battling childhood cancer, we hope you will contact Karis’ Cause or ACCO today.